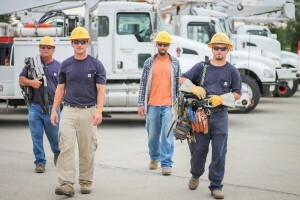 Indiana’s electric cooperatives are celebrating Lineworker Appreciation Day Monday, April 9, and recognizing their line crews the month of April. The lineworkers of Indiana’s electric cooperatives maintain more than 62,000 miles of power line across 89 of Indiana’s 92 counties to bring safe and reliable power to Hoosier homes and businesses. 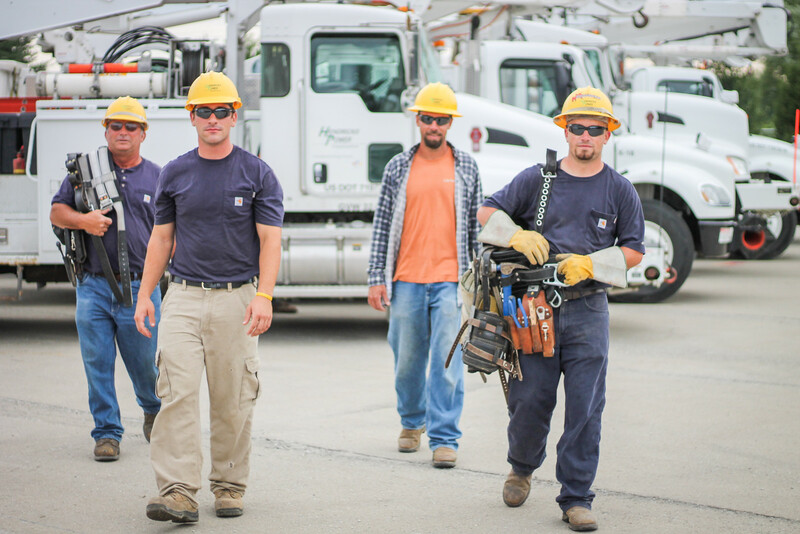 You can help Indiana’s electric cooperatives honor its lineworkers by using the hashtag #ThankALineworker on social media throughout April.